00 M-40 Marcellus, MI. | MLS# 17031238 | Waterfront, Residential and Vacant Land Properties for Sale in Cass County, including Cassopolis, Edwardsburg, Union, Dowagiac, Marcellus and More! 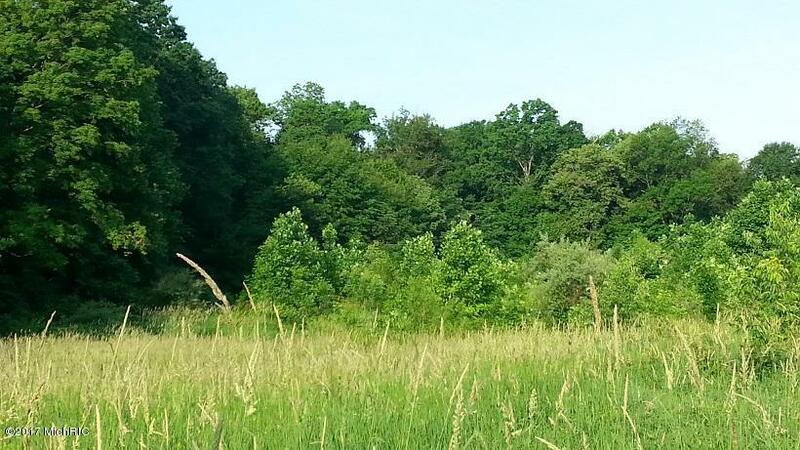 Nearly ten acres of woods, meadow and wetlands adjacent to Crane Pond State Game Area south of Marcellus. Its location on M-40 gives easy access, with a parking area off the road. Open ground can be wet at times and the back portion of the parcel is designated wetlands. Much of the parcel is wooded, with a stream running through the back. This is good hunting land, especially given its border with a large state game area where public hunting is allowed. Sub-Area: J92 - Newberg Twp.